it all—history, culture, nature, industry, and fun! your own minerals at the Franklin Mineral Museum. you’ll get some great ideas for day trips. 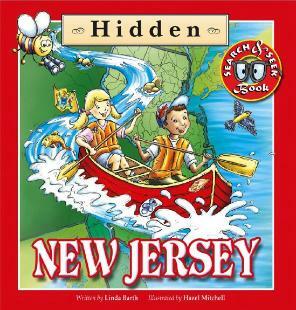 the Garden State, to groups of all ages and sizes. Click here to contact Linda J. Barth. One Word Pearl. Hazel lives in Detroit, Maine.